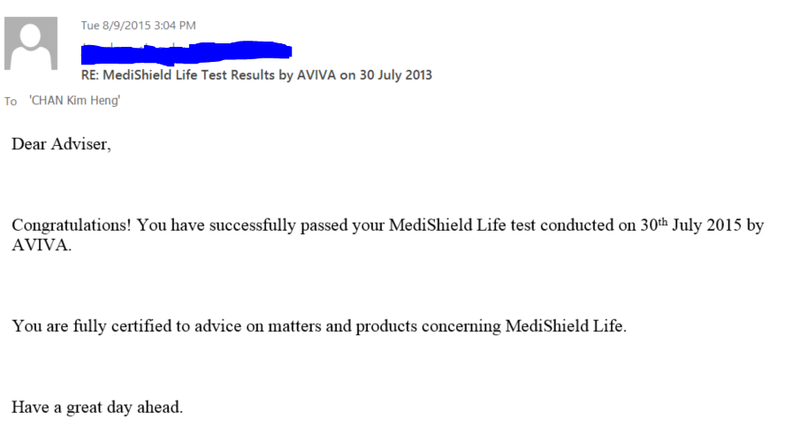 Officially certified to advice on matters and products concerning CPF Medishield Life. Feel free to ask me if you need any advice. Next Are you required to pay the additional 30% for pre-existing medical condition?